NEW PRICE!! This is Pride of Ownership! Turnkey & Meticulous! Boasting a premium lot placement! 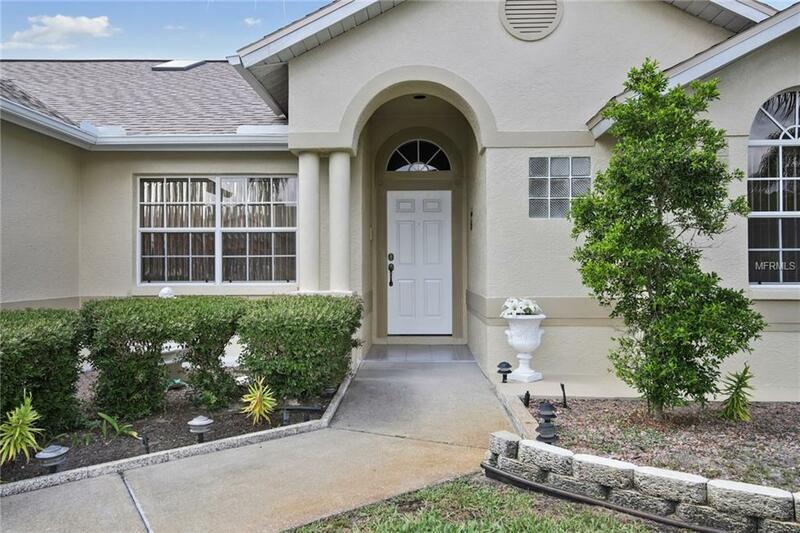 Located within the gated community of Forest Ridge. This custom-built home delivers everything on your checklist. Conservation and Pond views within the privacy of your own backyard. 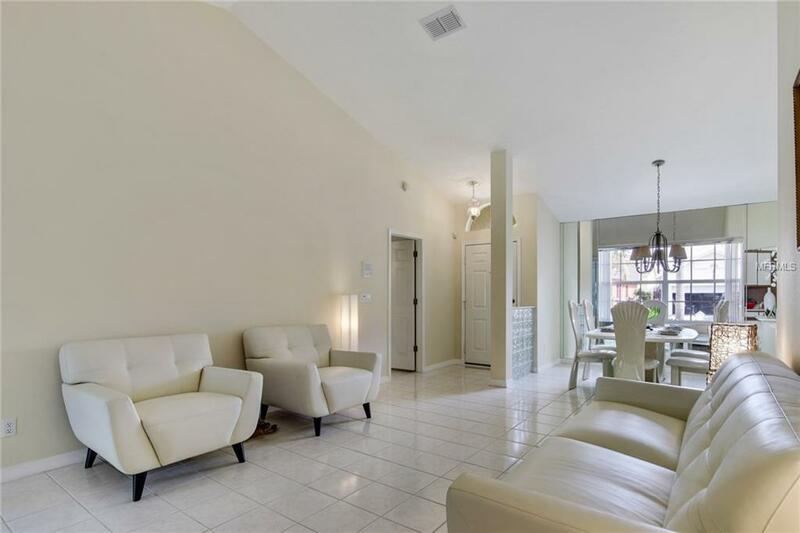 Very desirable 3 bed, 2 bath, split floor plan that provides an "executive feel! 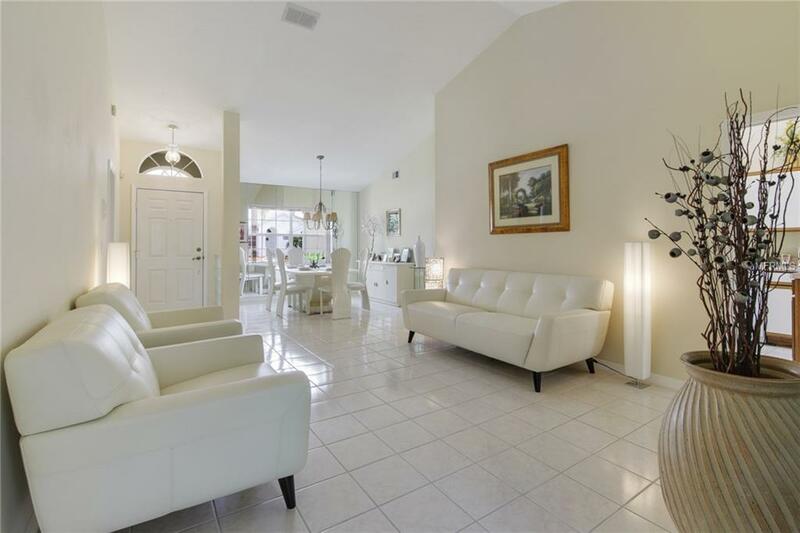 High cathedral ceilings, formal living room & formal dining room. Including a family room with a wood burning fireplace! The kitchen also accommodates a breakfast bar and eat-in space area! Just off the kitchen is a bonus room / game room. Which makes it very convenient when hosting guests. The master suite is very spacious. And the master bath retreat offers a jetted tub, separate walk-in shower and his and hers sink! The property has just been freshly painted. And a brand new roof was installed in 2017! Within minutes to Tarpon Springs Sponge Docks! Shopping and restaurants, parks and beaches! There is so much more to describe We encourage you to come and see for yourself. You will not be disappointed! Additional Lease Restrictions Please Contact Hoa At 727-799-8982 Ext 53008 For Details On Rental Restrictions. Pet Restrictions Please Contact Hoa At 727-799-8982 Ext 53008 For Details On Pet Restrictions. 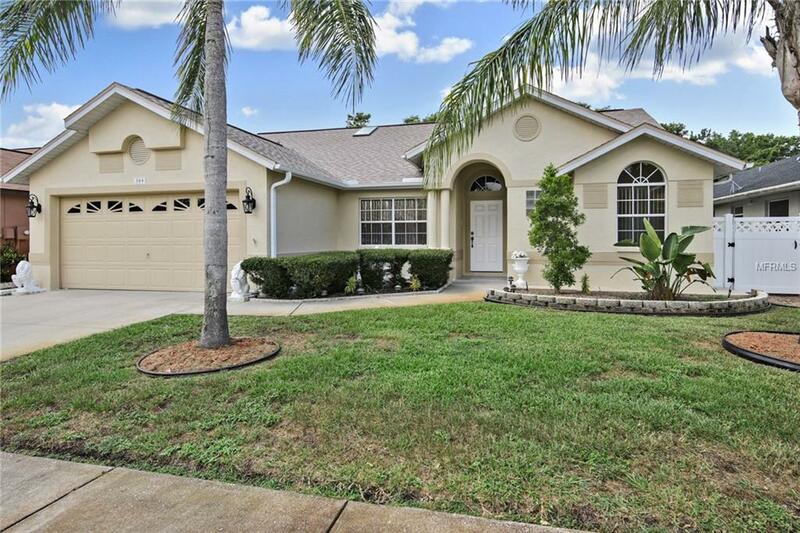 Listing provided courtesy of Charles Rutenberg Realty Inc.
© 2019 My Florida Regional Multiple Listing Service, Inc. All rights reserved. All listings displayed pursuant to IDX. All listing information is deemed reliable but not guaranteed and should be independently verified through personal inspection by appropriate professionals. Listings displayed on this website may be subject to prior sale or removal from sale; availability of any listing should always be independently verified. Listing information is provided for consumers personal, non-commercial use, solely to identify potential properties for potential purchase; all other use is strictly prohibited and may violate relevant federal and state law. Data last updated 2019-04-22T22:15:38.507.